Why is it important for my tires to be balanced? How often should my wheels be balanced? 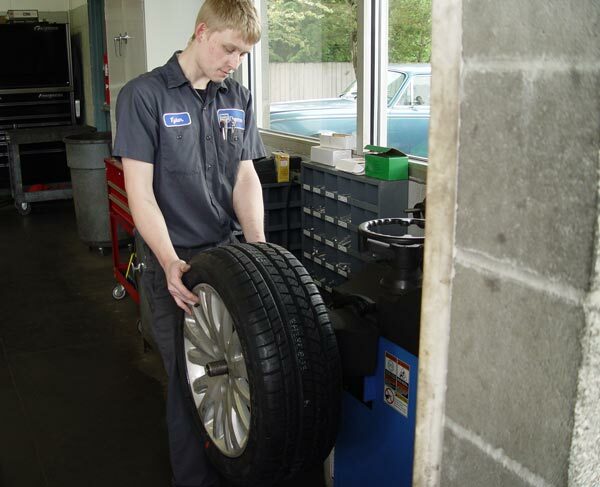 Klahanie Service Center recommends your wheels to be balanced every 3k miles- 6k miles. If you are experiencing vibrations or other symptoms, you should bring your vehicle in right away for a wheel balancing.